Co-hosts Tyler Trumbauer and Tubby talk Boro sports and the NFL. In this inaugural episode of The Dugout, Matt and Bunger talk American League East, landing spots for Manny Machado and Bryce Harper, and Kyler Murray’s future in sports. 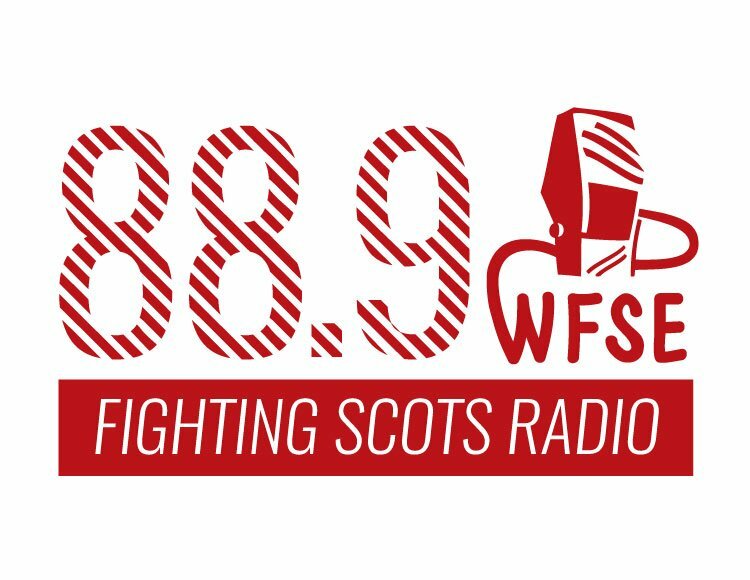 Tune in to 88.9 WFSE, Fighting Scots Radio for College Radio Day festivities!